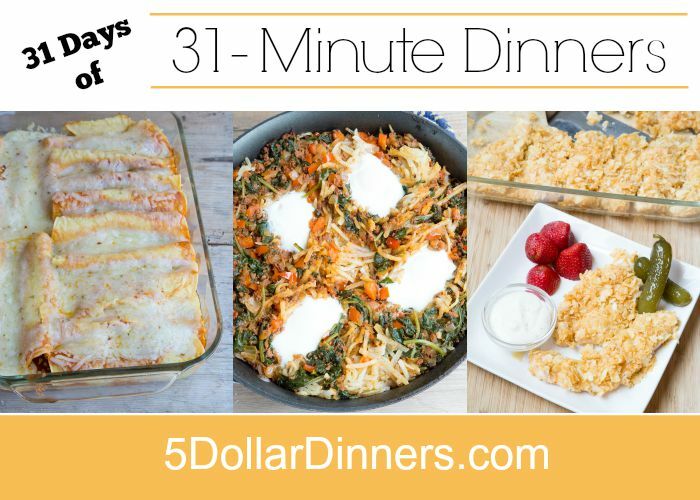 A meat and potatoes meal in under 30 minutes…you betcha! Apples are a great complement to pork chops and this meal is not only quick to pull together and get on the table, but crazy delicious too! 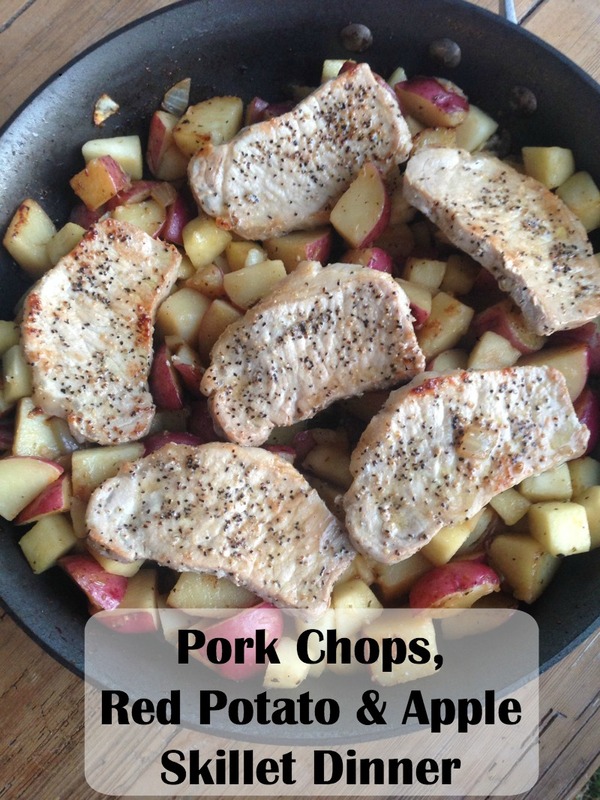 See the full 31-Minute Dinner Recipe for Pork Chops, Red Potatoes & Apple Skillet Dinner here!